Only a few kilometres from downtown and within walking distance to the Beltline, rivers, etc. Want to know more about this inner city neighbourhood? Check out our Erlton Calgary Community Review. Questions about Erlton Calgary Homes for Sale? 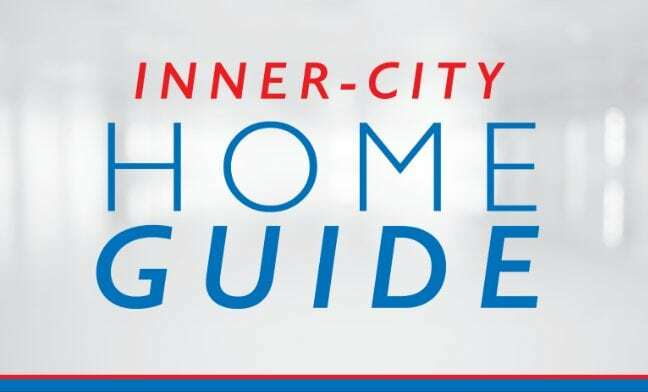 As a highly-experienced inner city real estate agent in Calgary, I promise to guide you every step of the way through your transaction while making sure you have all the information you need to make the best decisions. Call me anytime at 403-370-4180 or message me below for a quick response. I am looking forward to helping you accomplish your inner city real estate plans!